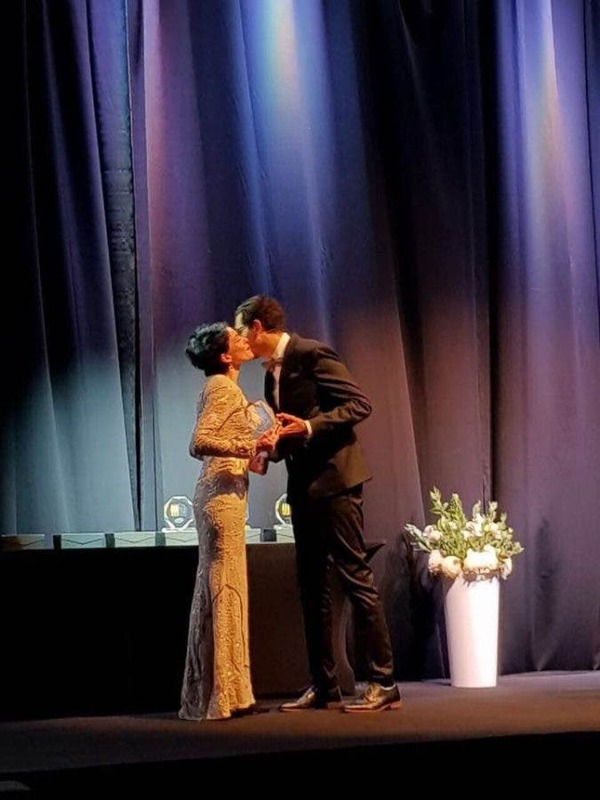 South African chef Chantel Dartnall has been named the BEST Lady Chef in the World at the international 2017 Best Chef Awards in Warsaw, Poland! Chantel – who is the chef at Restaurant Mosaic in Elandsfontein, Pretoria – said it was an “incredible moment” and thanked “each and every one of the incredible people in my life that work just as hard to guide and assist me in this journey and help to make all these incredible dreams reality”. The young chef, who was South Africa’s Chef of the Year in 2015, was placed 32 in the Top 100 Chefs in the World… and is the only South African to feature in the Top 100 list. Chantel said just being nominated as one of the 18 Best Female Chefs in the world had been an honour and “tremendous accolade”, let alone winning! 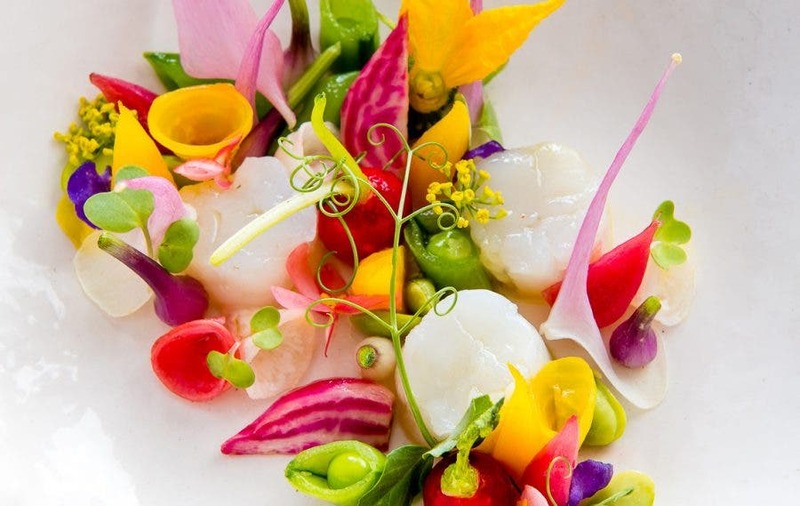 Restaurant Mosaic is renowned for its modern fine dining in an art nouveau haven, where Chantel presents fresh concepts with a botanical touch that are a visual feast and exquisitely feed all the senses.